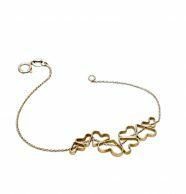 A golden bracelet is always a great idea for a fantastic present, a personal and meaningful gift for yourself or your dear ones. 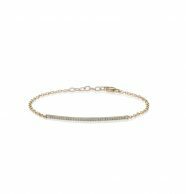 This page contains a selection of bracelets: colored gemstone bracelets, white and black diamond bracelets, and smooth gold bracelets. 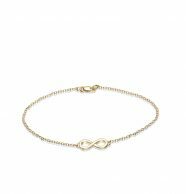 The collections include personalized bracelets, name bracelets, customized engraved bracelets or inscription bracelets, infinity bracelets, customized tennis bracelets, charm bracelets, diamond bracelets and more. 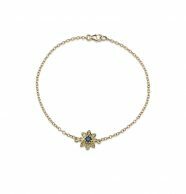 There are several classic types of bracelets: rigid bracelets, rigid bracelets with an axis, and more delicate bracelets with moving chains and charms. 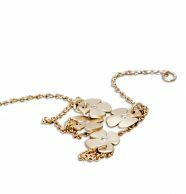 We use chains for delicate bracelets, yet they are strong and have a comfortable and strong clasp, since bracelets tend to wear out and get caught by objects. 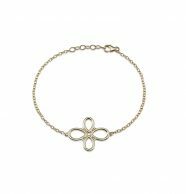 The bracelets come in three colors of gold: yellow, white or red. 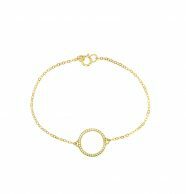 In addition, you can also choose the fineness of the gold for each bracelet (18 or 14 karat) and its length. 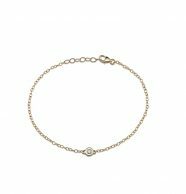 If you don’t know the desired length of the bracelet, you can take any string/chain or bracelet and surround your wrist, measuring its circumference. 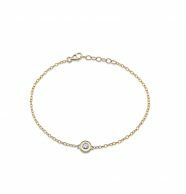 Make sure that you measure according to how loose or tight you want the bracelet to be to your wrist. 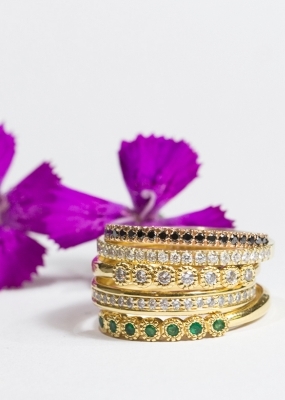 Stav Luxury Jewelry is a boutique jewelry brand with direct contact to the designer, so you can contact the designer directly to match you with the personalized bracelet of your dreams. 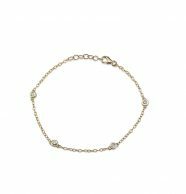 You can also change different elements in an existing bracelet to fit your wishes and tastes. If you are interested in a personalized bracelet, contact us and we will get back to you ASAP.